Inspector Sinan Kaya is convinced that foreign agents are culpable, and that the murders are linked to the recent spate of killings of Turkish government officials. Within this complicated, crime riddled city, Sinan Kaya’s moral compass never falters. Not concerned with threats of dismissal from the force, he cuts his own path through the investigation, determined to uncover the truth. 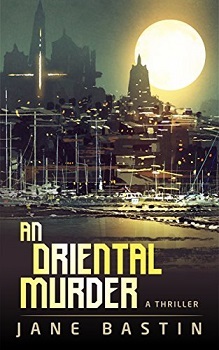 An Oriental Murder is a tale of espionage and murder set against the backdrop of beautiful Istanbul, the ancient city where east and west meet. 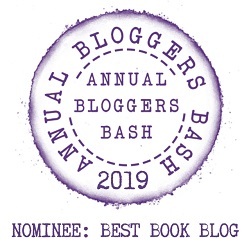 Thirty-something single mum Beth Haldane is forced to become Dulwich’s answer to Miss Marple when she stumbles over a murder victim on her first day at work. To clear her name, Beth is plunged into a cozy mystery that’s a contemporary twist on Golden Age crime classics. But can she pull it off? She already has a bouncy young son, haughty cat, a fringe with a mind of its own and lots of bills to pay, as she struggles to keep up with the yummy mummies of SE21. 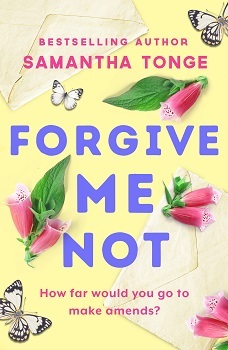 Forgiveness can be hard to come by… An unputdownable new novel from bestseller Samantha Tonge. 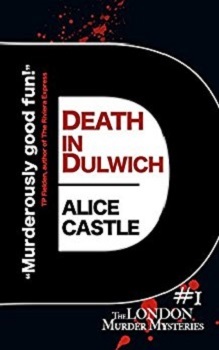 Well you’re definitely in Agatha Christie mode with your current read and Death in Dulwich. Thank you for visiting. I do like my crime books. Thanks Laurel. Forgive Me Not was a great book. My writing partner loves mysteries too! i love Agatha Christie but these sounds equally as good. 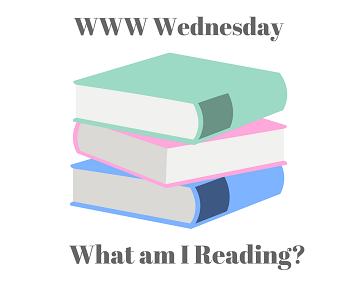 <3 This is my first time participating in www and it was way more fun to write the post than I thought it would be! Wonderful, I hope you enjoy joining in each week.